Olde Breton Innon Society Hill Rd. of Ordinaries and Taverns of yesterday. A fine example of Georgian architecture,Tudor Hall is an 18th century manor house and the oldest building in Leonardtown. 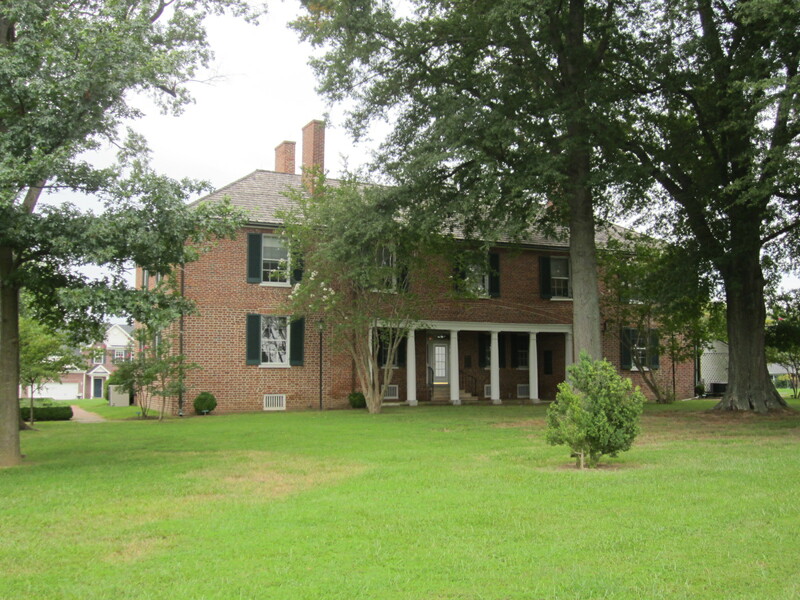 Built by the Barnes family, Abraham and his son, Richard, were both active in the American Revolution. The name Tudor Hall was given by its 19th century owner, Henry G.S. Key, a cousin of Francis Scott Key the composer of the US National Anthem. Built in 1876 and in continual use until 1945, the granite block and brick structure retains its original upstairs cells where prisoners were once segregated by gender and race. The jail keeper's quarters downstairs house artifacts that relate to the history of Saint Mary's County. A cannon from the Ark, one of two ships that brought the first colonists to Maryland, and later used to defend St. Mary's City, is displayed on the grounds. The museum also serves as a County Visitor Information Center. St. Mary's County has been making history since the Ark and Dove arrived here from England in March 1634. Maryland was the 4th successful English colony in what was to become the United States and St Mary's is known as Maryland's Mother County. 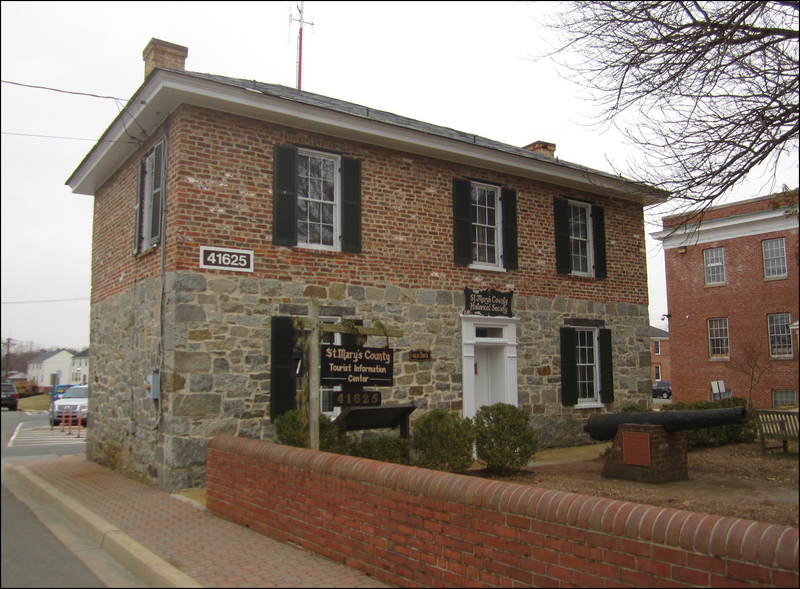 The St. Mary's County Historical Society, established in 1951, holds the County's most extensive records of its history - its people and the places they lived and worked. St. Mary's County is truly a special place to visit and to live. Its people, beautiful landscape, stunning waterways, and rich history that influenced the birth not only of Maryland but the United States. Exploring that history connects you to those who have gone before -- to their idealism, their courage, their struggles, and their successes. Whether you are a visitor, a new member of our community, or can trace your roots back to the Ark and Dove, the people and history of St Mary's has touched you. As a member of the St Mary's County Historical Society, you can connect to those people and that rich history. History matters because of the people that made it. Learn more about St Mary's County. Join and explore its people and history! The St. Mary's County Historical Society, Inc. is a non-profit 501(c)(3) organization.